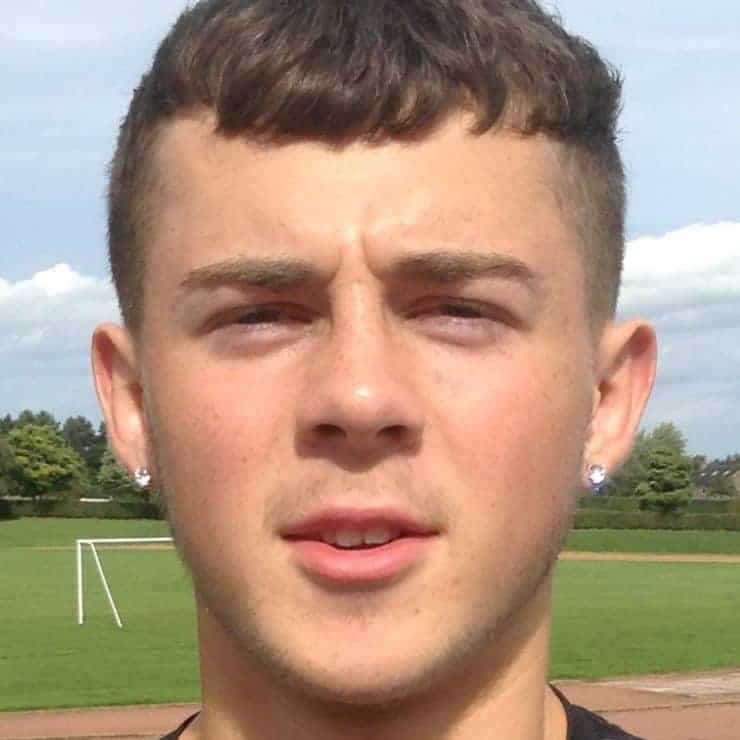 Lewis comes from Bradford and his previous clubs at youth level have been Barnsley and Bradford City. 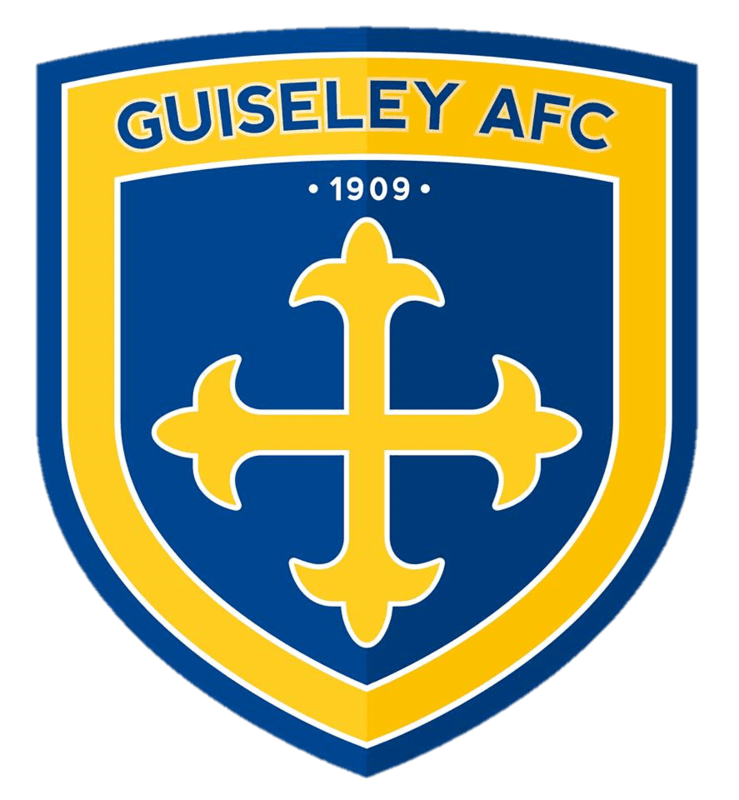 He joined Guiseley in 2017. His favourite player is Jake Young from the Guiseley first team squad and his favourite team is Guiseley.